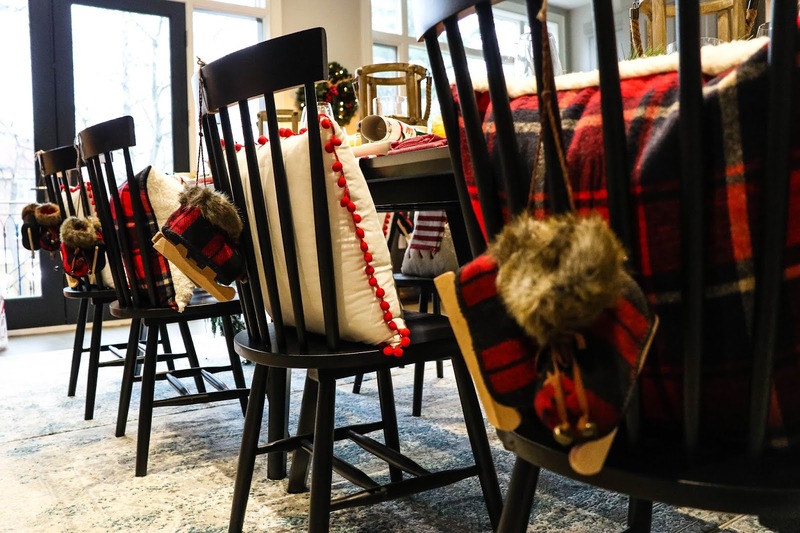 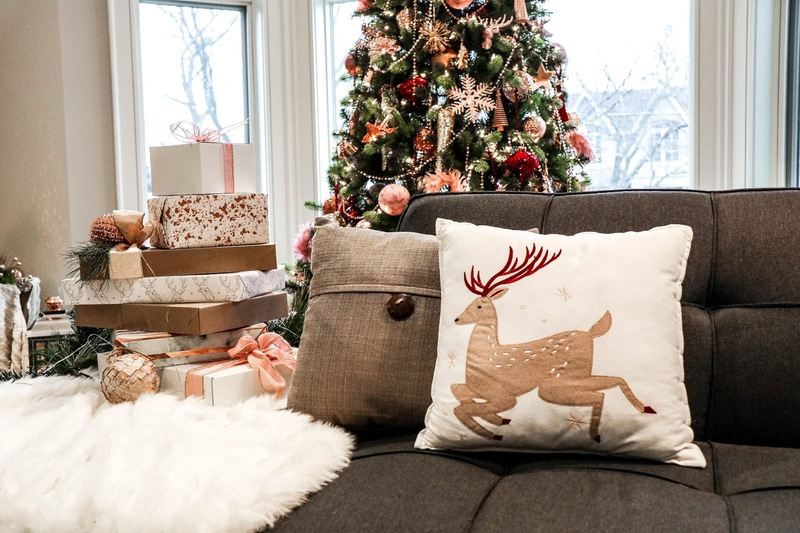 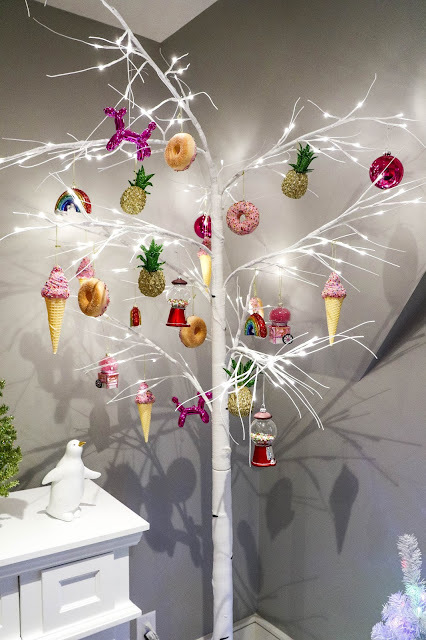 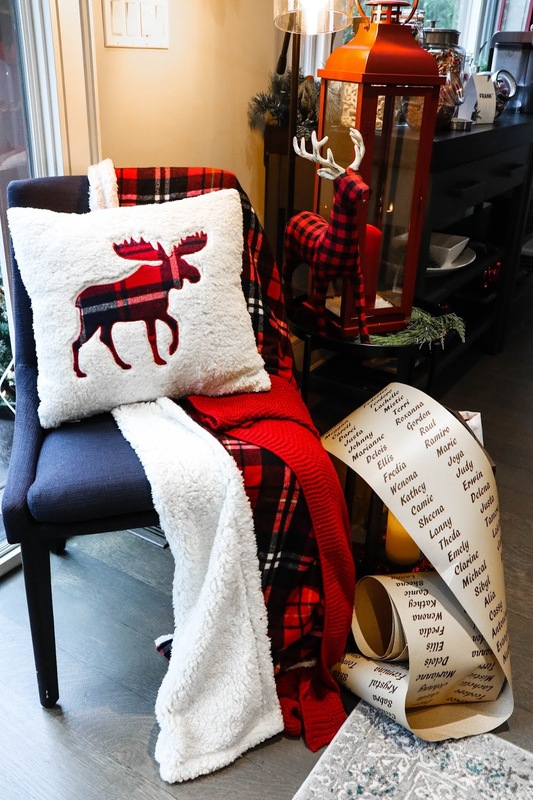 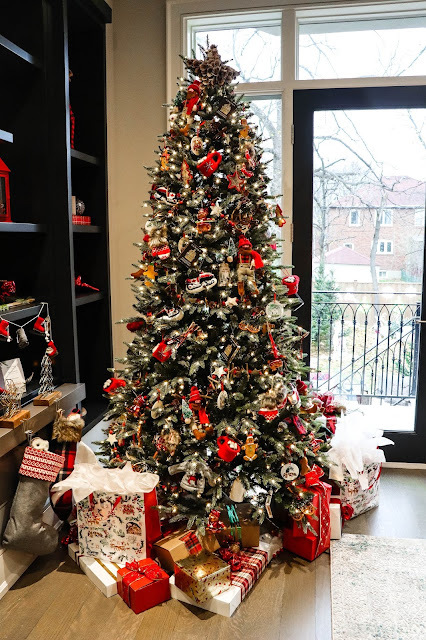 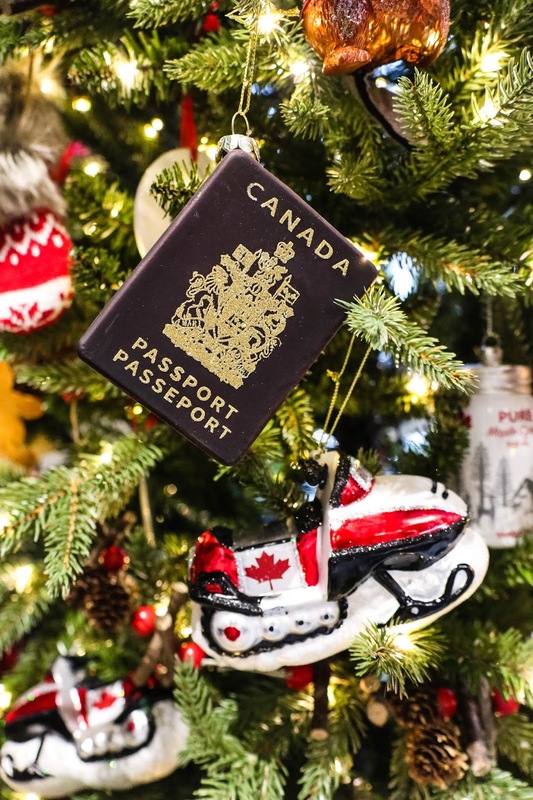 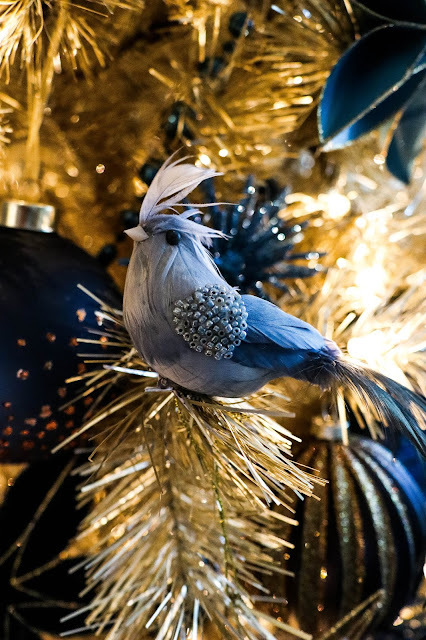 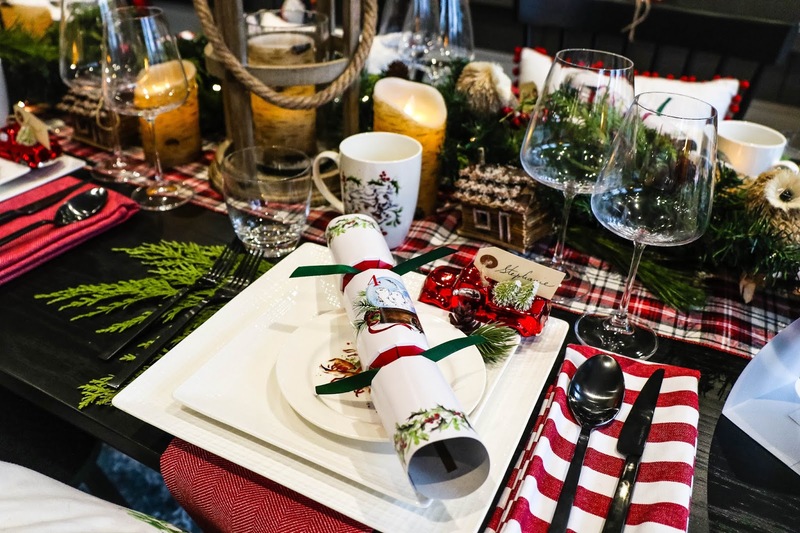 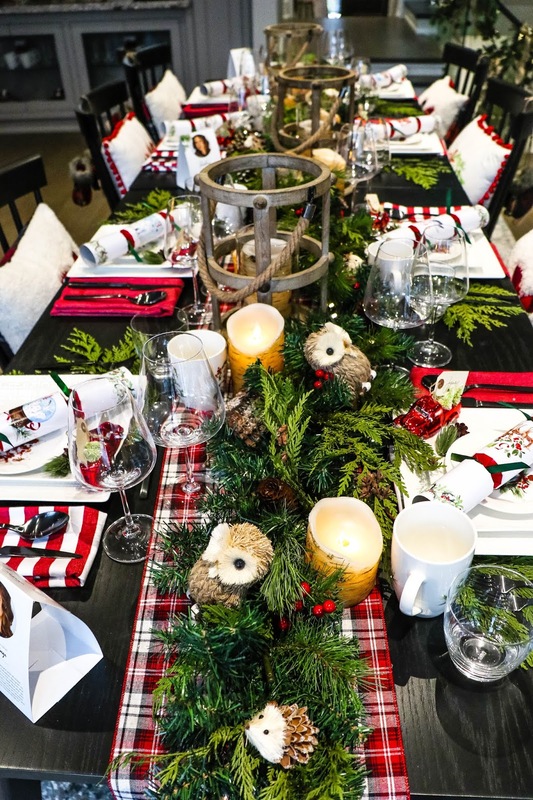 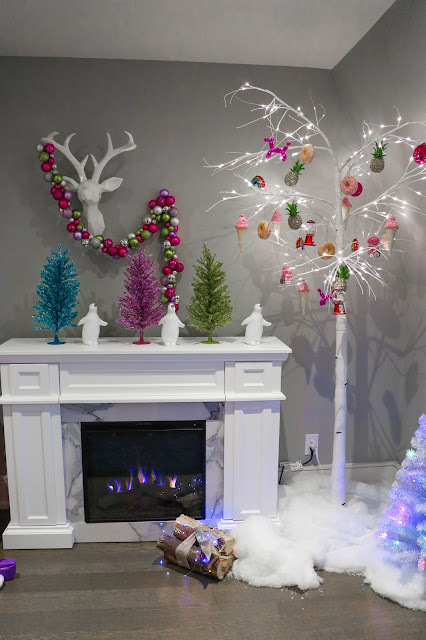 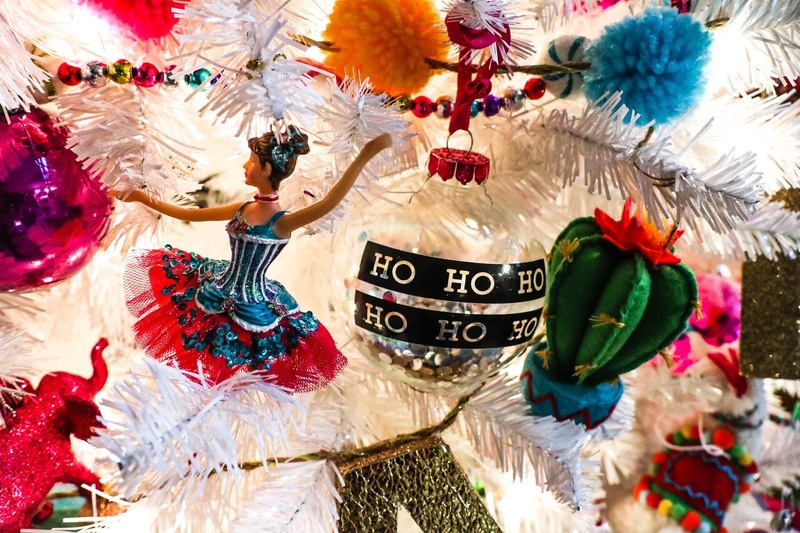 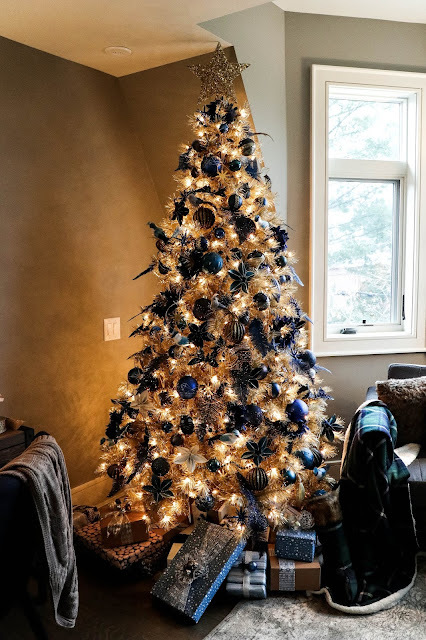 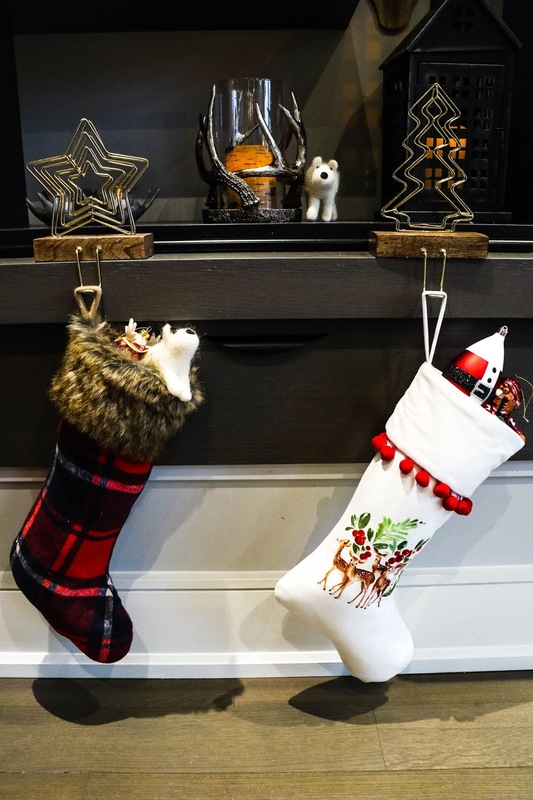 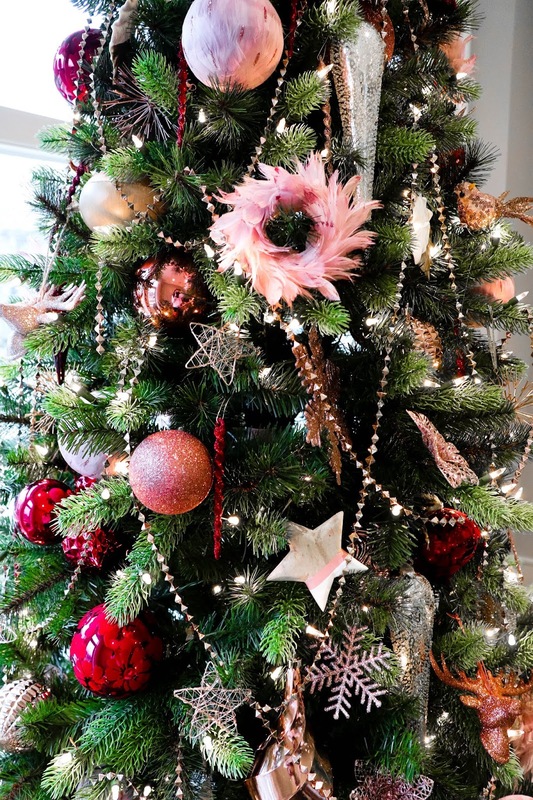 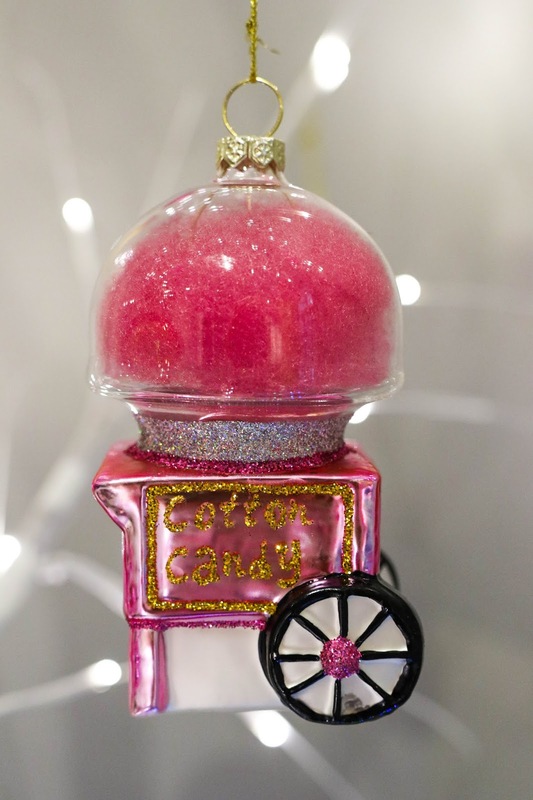 Last week, I was able to visit a house that was dressed to the nines for the winter holidays, courtesy of CANVAS (Canadian Tire's furniture/home decor brand). 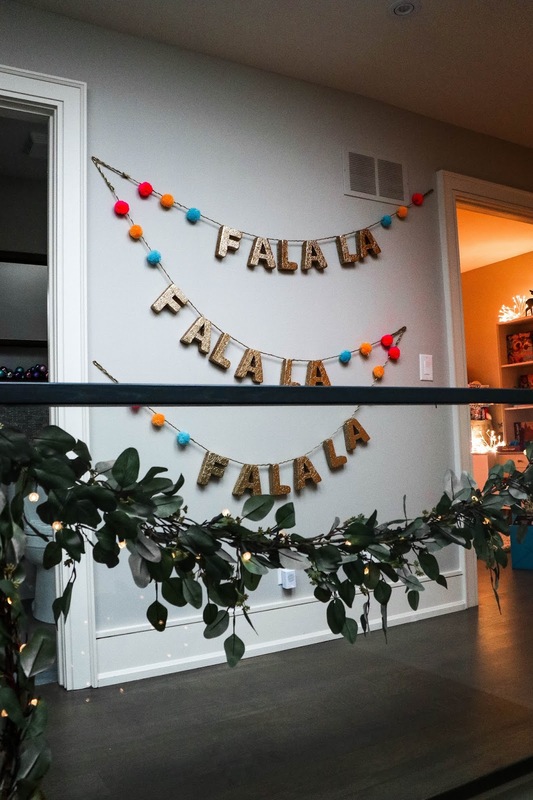 I took so many photos that it didn't seem right to let them go to waste so I figured, why not make a holiday decor inspiration post (or two)? 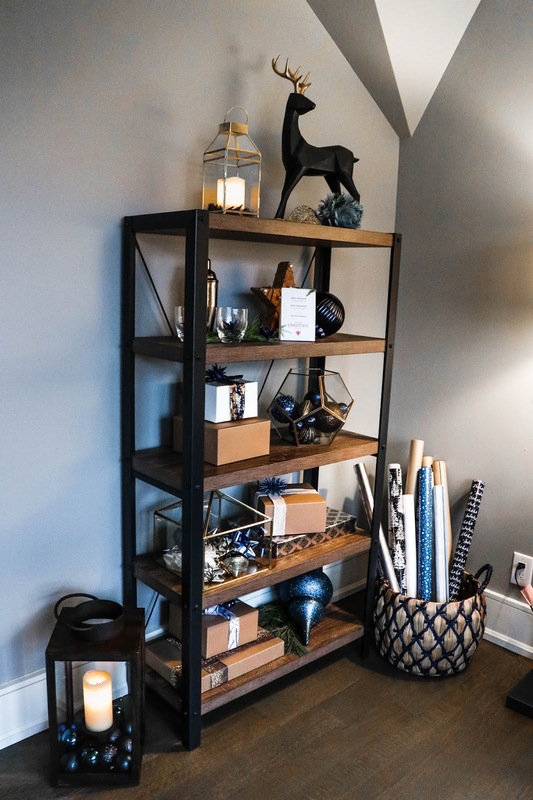 All of the items pictured are from the current CANVAS season so you can buy the actual products pictured, or you can just use them for inspiration to repurpose decor items you already have! 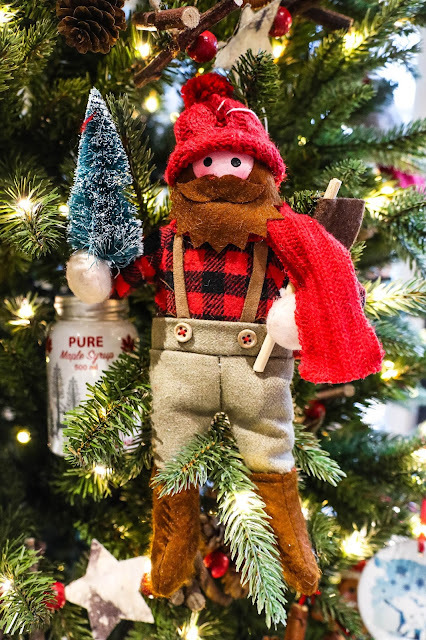 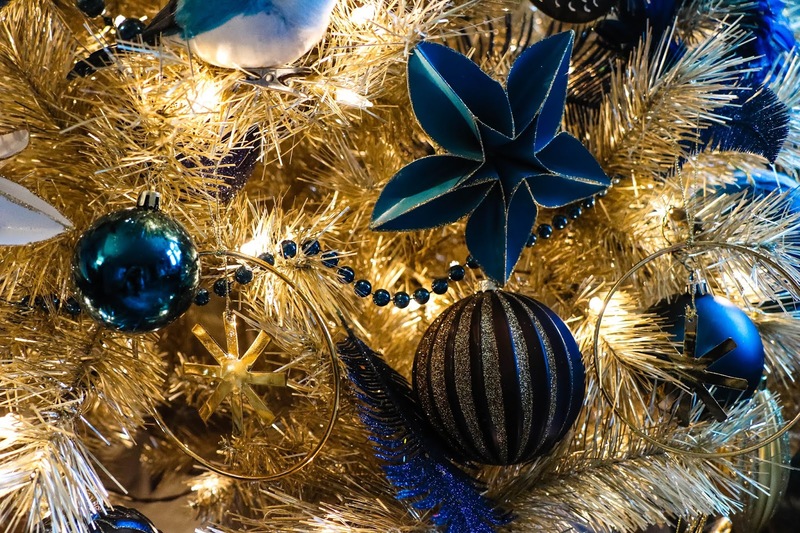 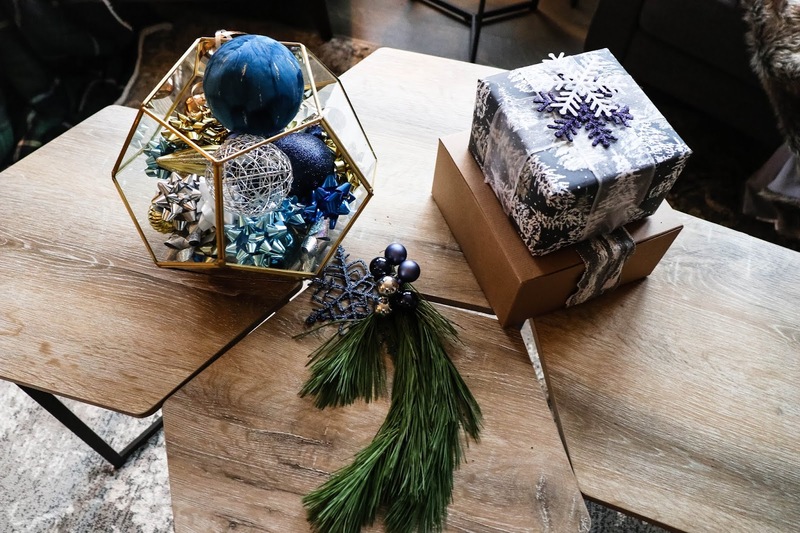 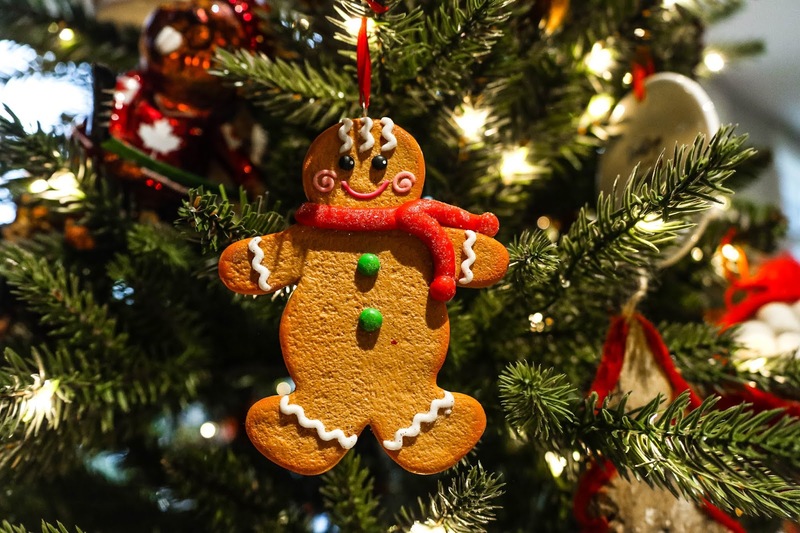 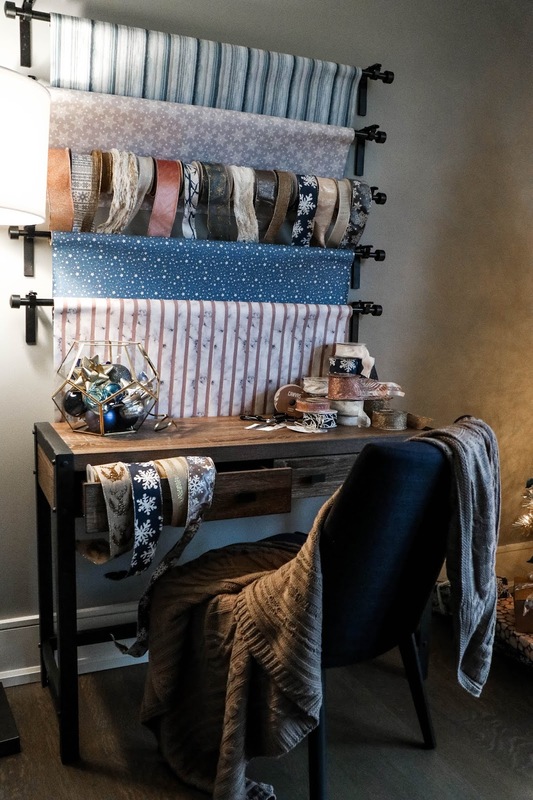 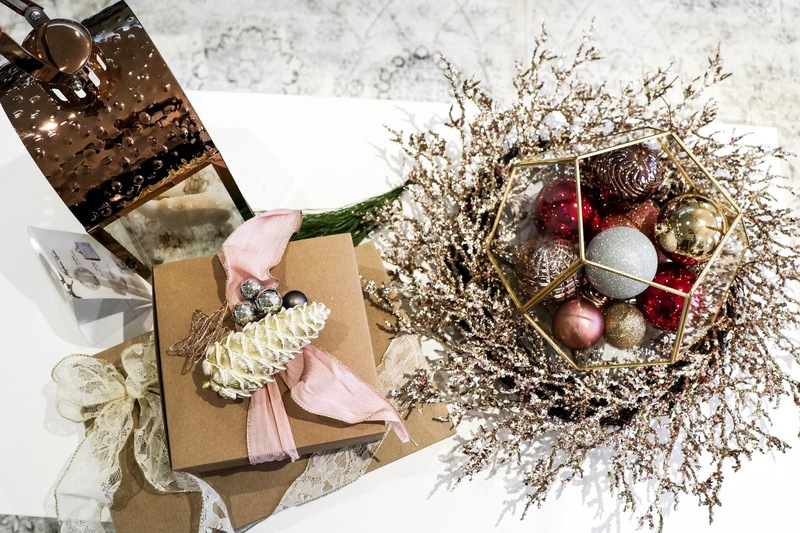 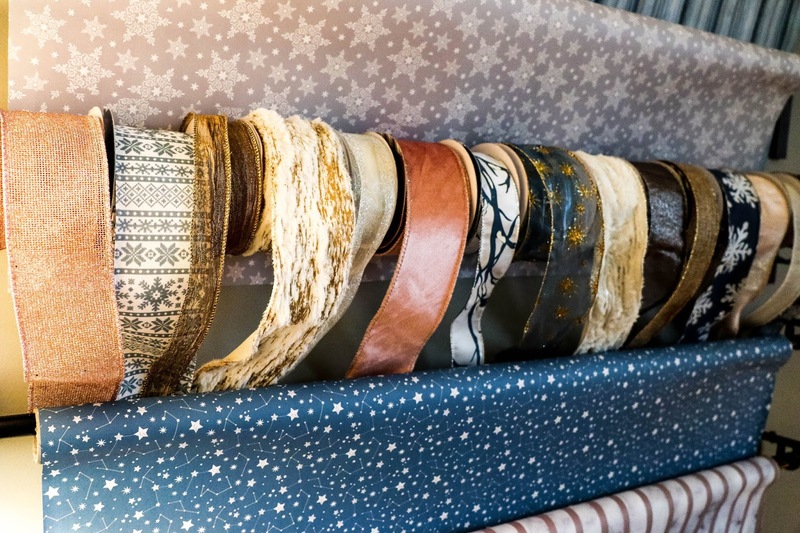 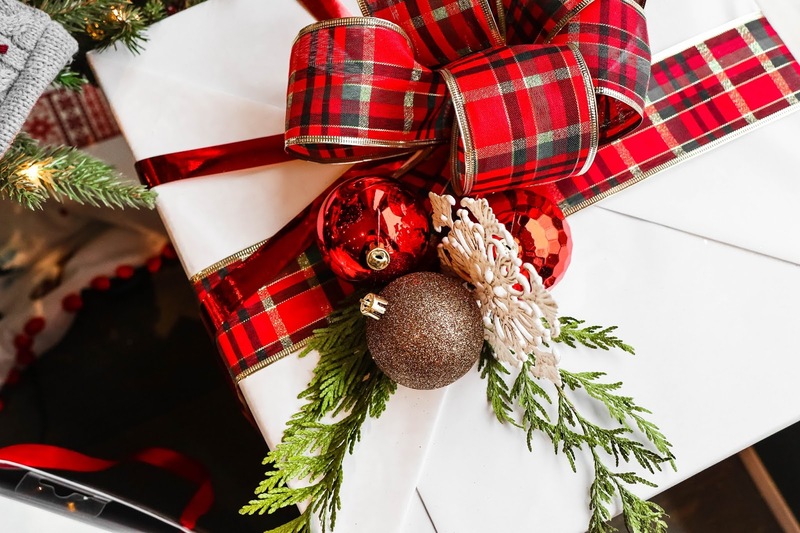 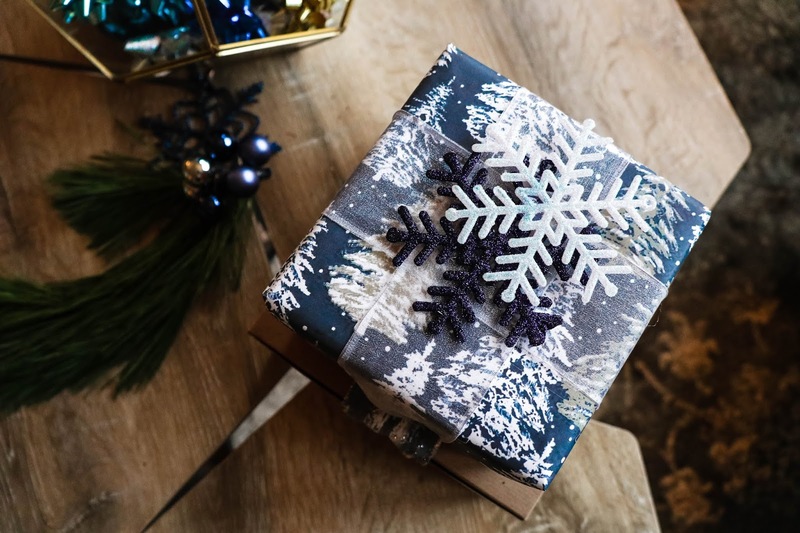 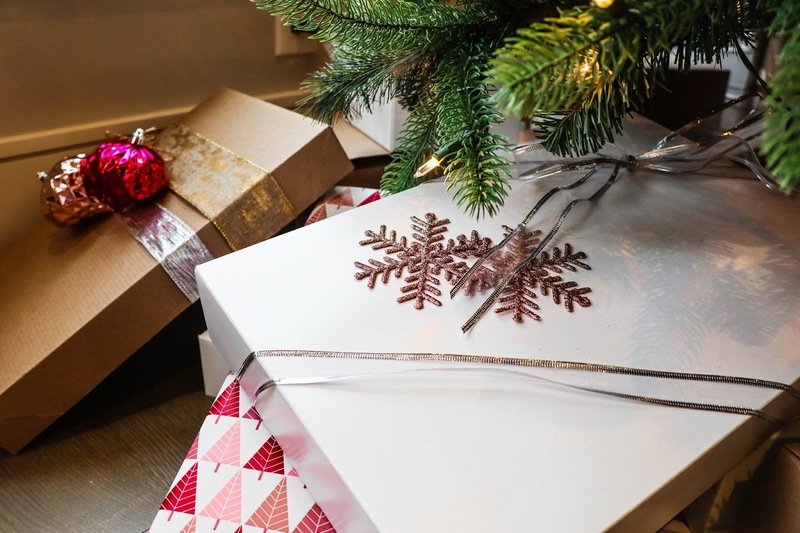 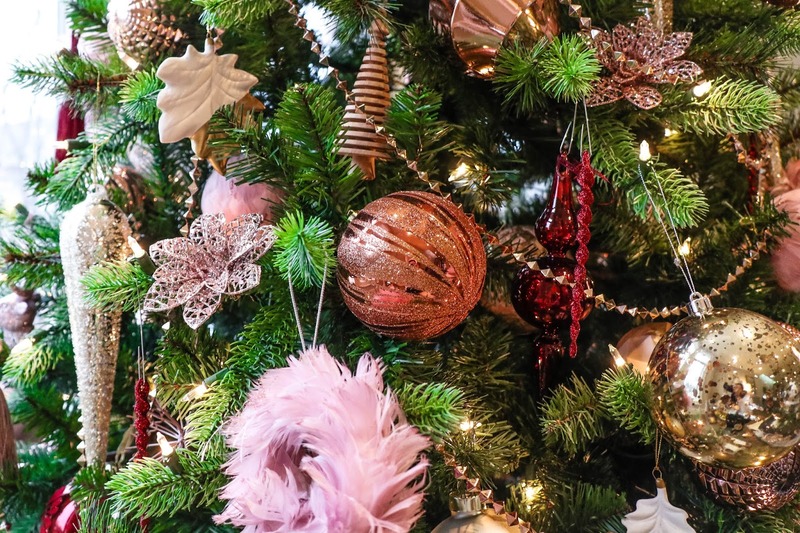 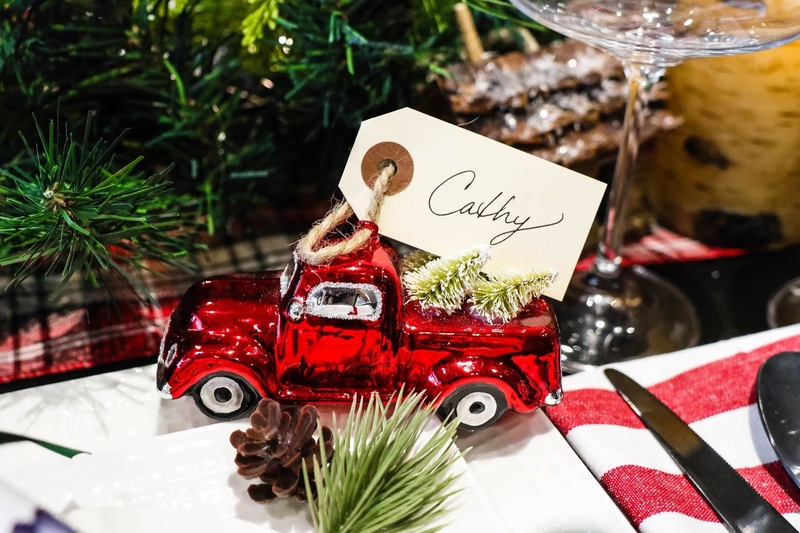 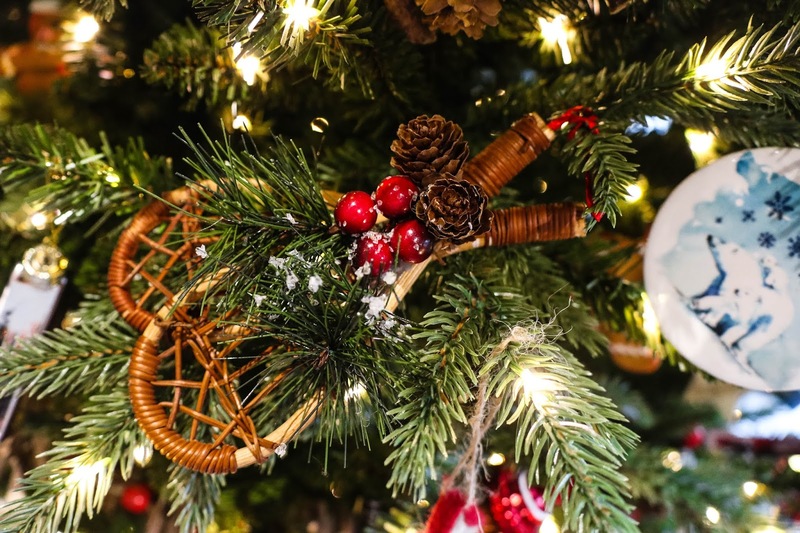 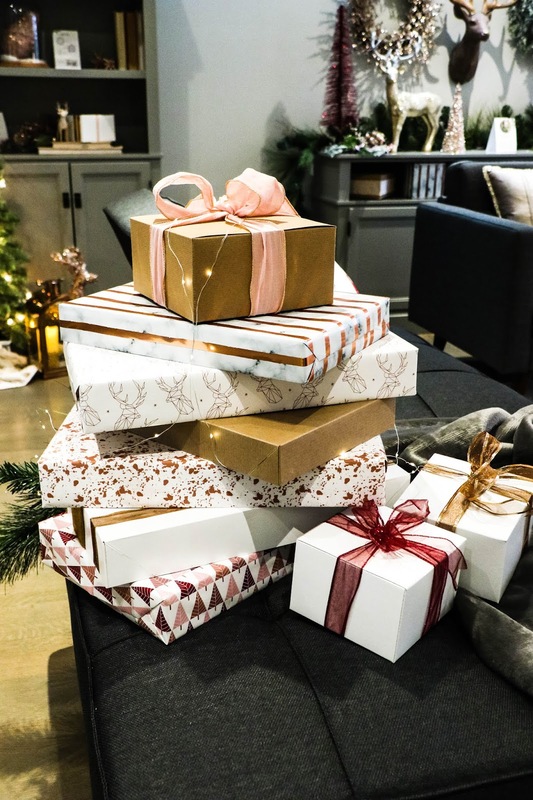 From gift wrapping accessories and cozy seating to tree ornaments and table settings, I've got you covered so keep reading. 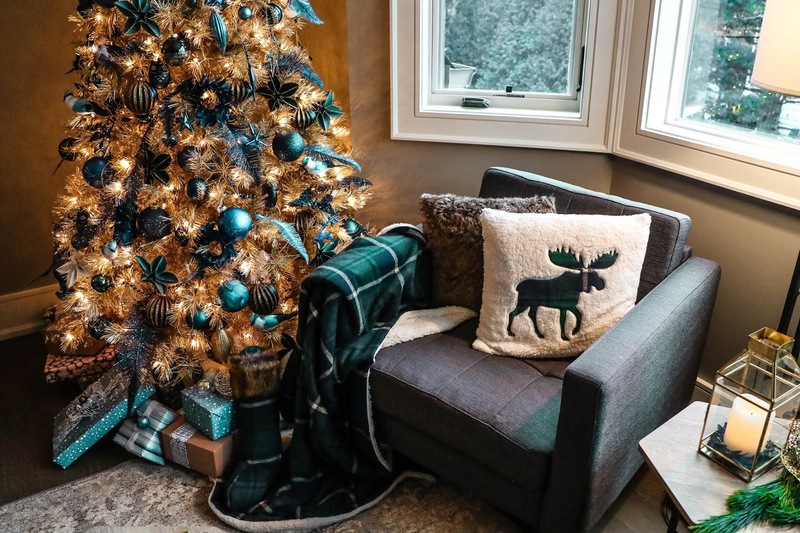 This post is going to focus on more colourful and vibrant decor, so if you're more of a neutral lover, stay tuned. 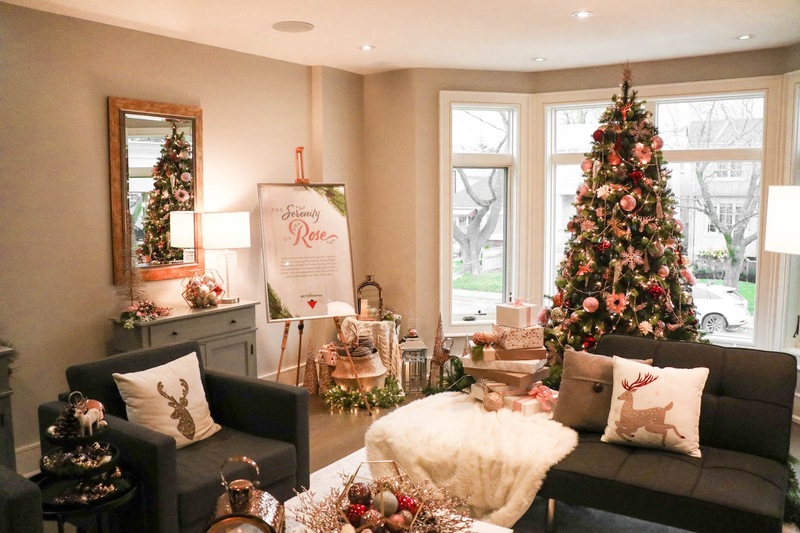 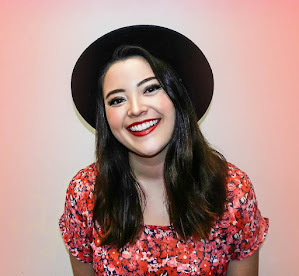 I've broken the photos down by colour scheme to make this post easier to navigate: Serene Rose, Red, Blue, and Bright. 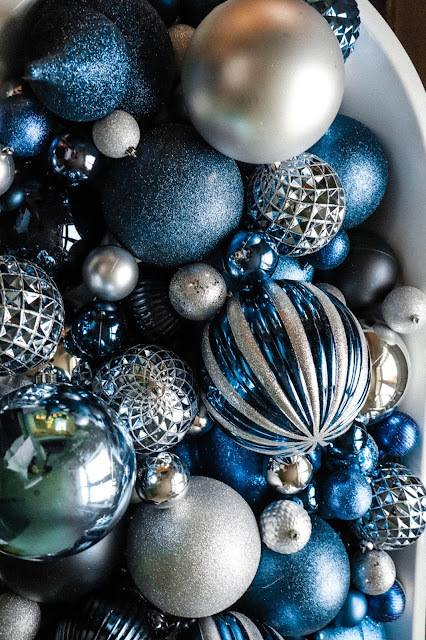 Bright is essential multicoloured, but you'll why I chose to go with "Bright" when you get there.